RCB won the game with three balls to spare. 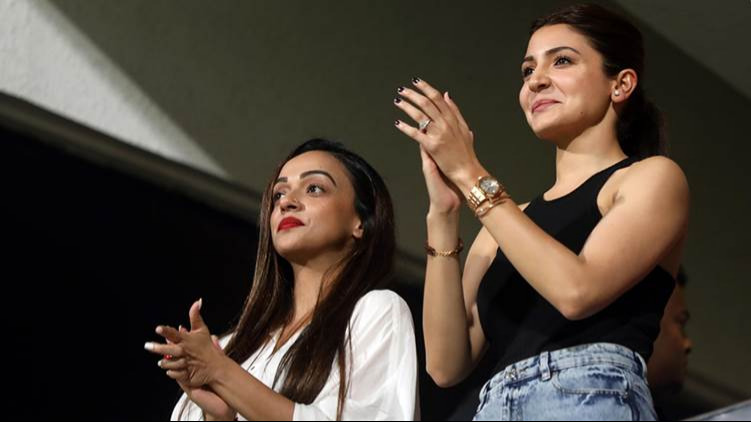 RCB's first home game against KXIP turned out to be a tight game at the end as the game went to the last over. The match saw switch sides in phases as it turned out to be a see-saw battle. 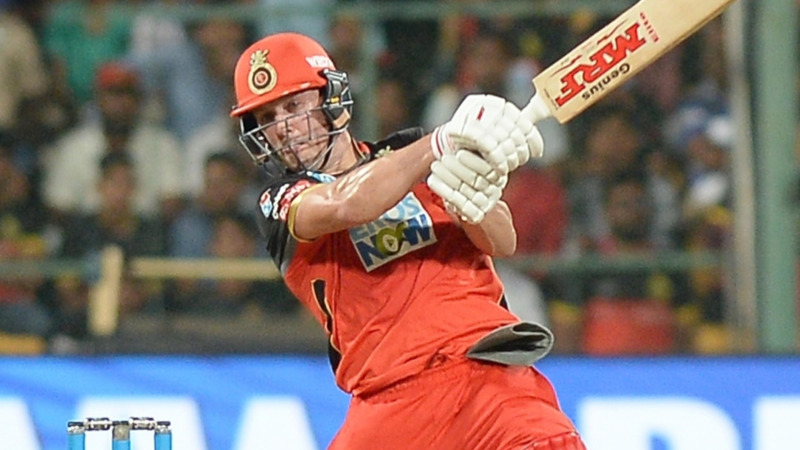 The RCB chase started with a jolt with Brendon McCullum dismissed off the very first ball. Mujeeb Ur Rahman then struck a big blow to dismiss Kohli (21) who failed to convert a good start. The Kohli dismissal as it often does silenced the Chinnaswamy crowd. 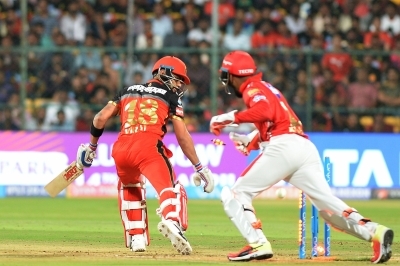 AB de Villiers then shouldered the RCB chase as he scored 57 but was dismissed just at the brink of an RCB win. Mandeep Singh also scored an important 22. Washington Sundar then hit the winning runs to give RCB their first win of the season in their very first home game in the season. 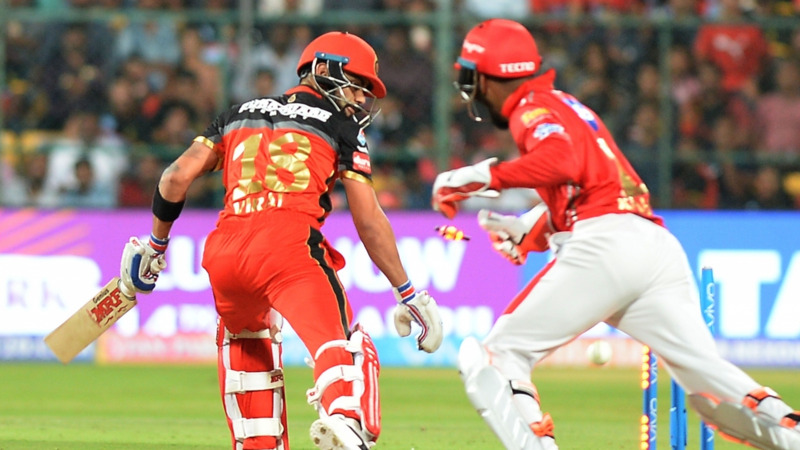 Here is how Twitter reacted to RCB's first win of the campaign. #RCBvKXP If Virat is the best batsman in the world then AB De Villiers is the best timer of the ball..what lovely hands and flawless timing..